- EPIC shock absorbers: the interior ridge adds 2 additional walls to the original shock absorber design. 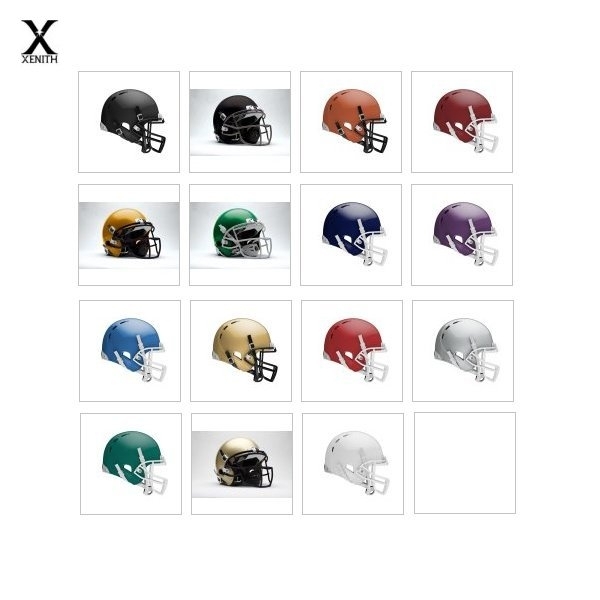 The NFL, in collaboration with the NFLPA, through their respective appointed biomechanical experts, coordinated extensive laboratory research on 17 helmets used in the NFLto test which helmets best reduced head impact severity. 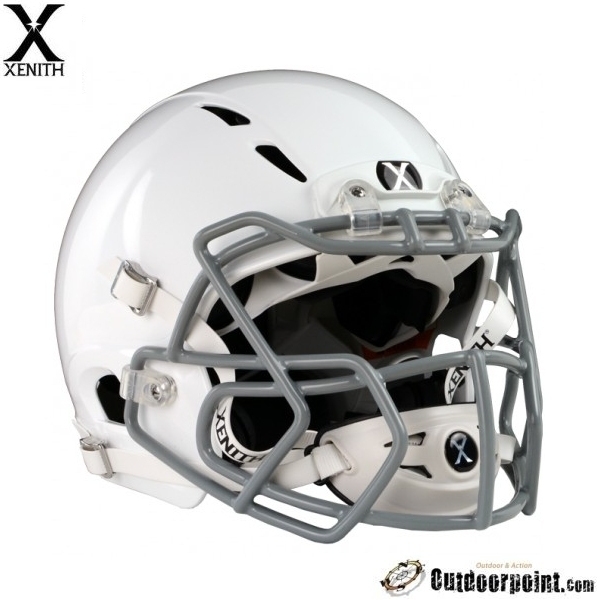 The Xenith EPIC received the highest rating of all tested helmets and the Xenith X2E Varsity also placed among the top tier of the best performing group. 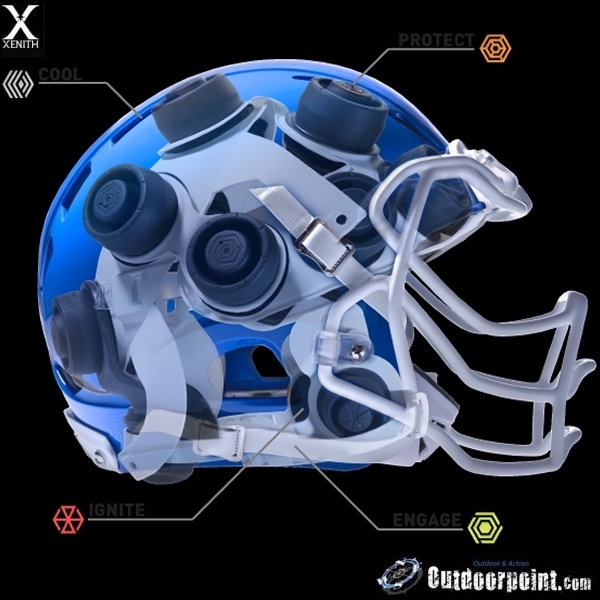 Four integrated technologies come together to deliver the ultimate in helmet Fit, Comfort and Protection. 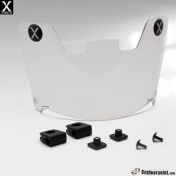 Tighten the chinstraps for an instant custom fit with no pumps needed. 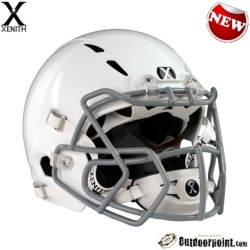 The low strap wraps around the head through the FitLock to help keep the helmet on your head. The EPIC shock absorber and compression liner are a system of technologies designed to protect against both linear and rotational forces. The EPIC shock absorber releases air upon impact with Multi-Staged Compression to help address a wide range of linear impacts. The compression liner acts as a suspension system, keeping the head secure and allowing the shell to move independently to reduce dangerous rotational forces. sleek style while optimizing ventilation. 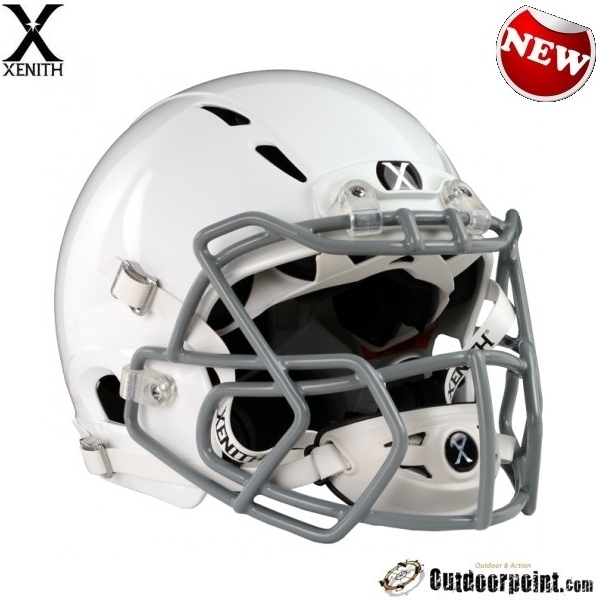 The EPIC football helmet features Xenith’s evolution of shock absorber technology. The EPIC shock utilizes Multi-Staged Compression to attenuate impact energy. Stages 1, 2, & 3 offer increasing levels of resistance to adapt to low, medium, and high impacts. The interior ridge adds 2 additional walls to the original shock absorber design, creating a more reinforced structure to enhance its ability to minimize sudden head movement. Katso XENITH EPIC kypärän sovitusvideo. 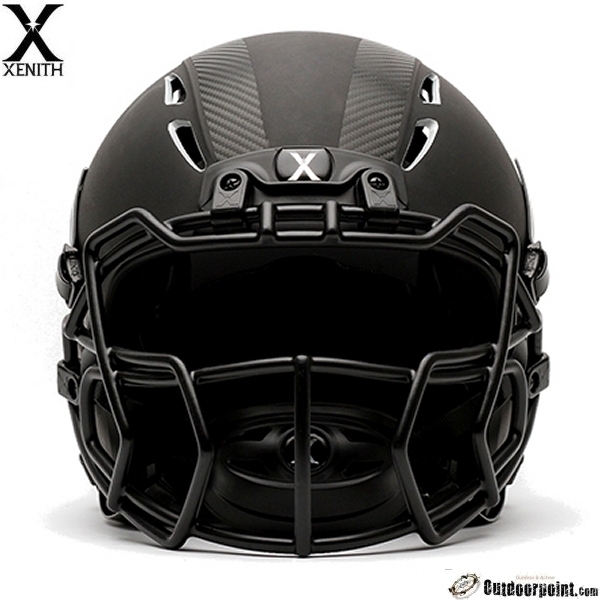 Watch the fit video of XENITH EPIC helmet.